These faux-suede covers are silky to the touch, durable and beautiful. Suede covers are excellent for special presentations or any documents that need to exude an aura of elegance and exclusivity. With its smooth, slightly-textured surface, Composition Covers are a good choice for books that will see lots of use. Bonded Leather is a durable and flexible material. The look, feel and smell exude an aura of elegance and exclusivity. 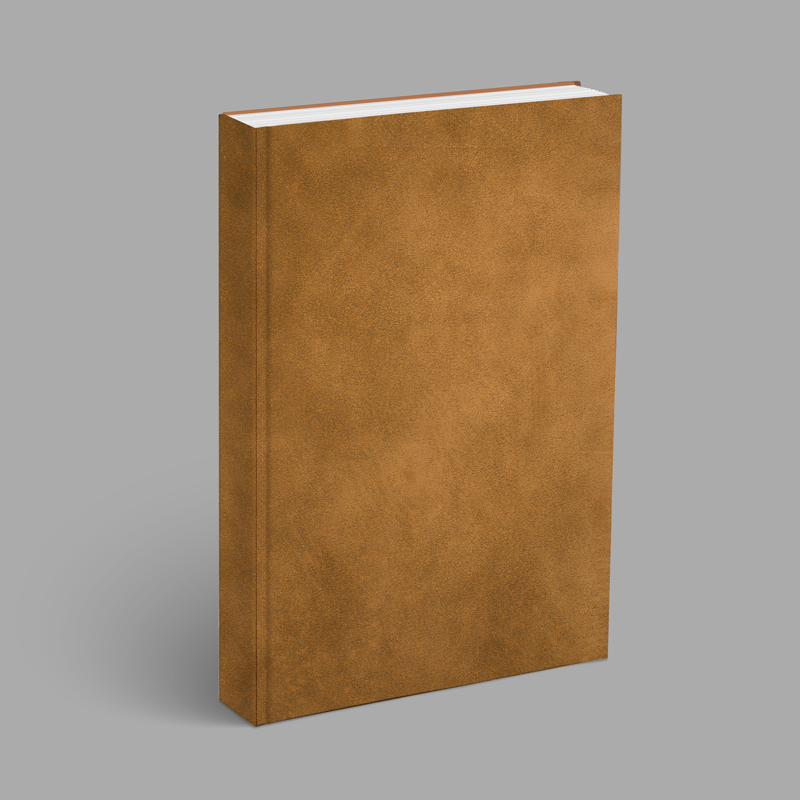 Fastback leather hardcovers are premium and high-end. Make hardback books without messy glue pots and costly casing-in machinery. Fastback Hardcovers eliminate the mess and complexity because the adhesive is built into the covers. Designed to be used with the Fastback Hardcover Assembly Guide, ensuring consistent alignment of book blocks within your cover.